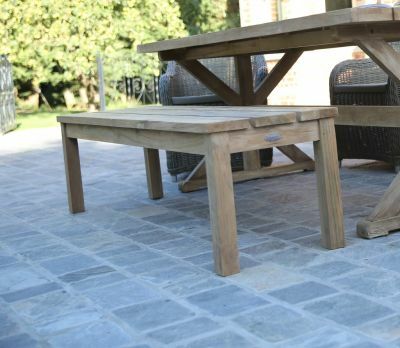 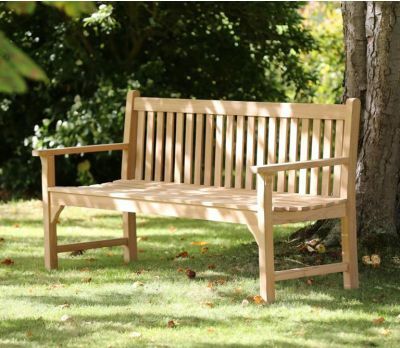 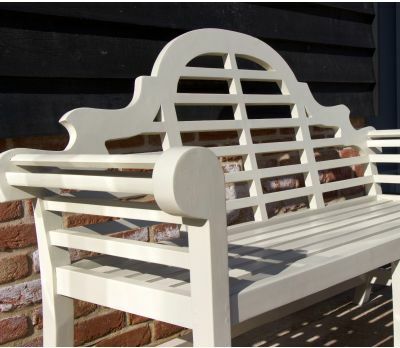 Superior craftsmanship, and of course using the very best materials, combine to make our garden benches a winner all year round. 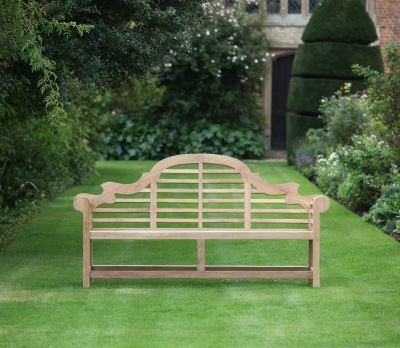 Whether you invest in our steel or teak garden benches, in ornate, traditional or contemporary designs, you can be sure that your purchase will see you through more than just a few seasons. 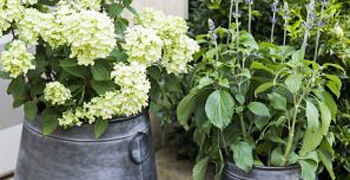 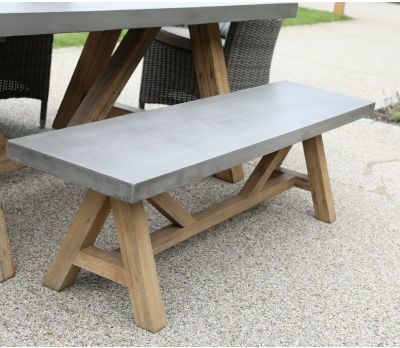 The high concentrations of oils in teak make it particularly suitable for outdoor use, and it can be left untreated, in which case it will turn a beautiful soft silvery grey. 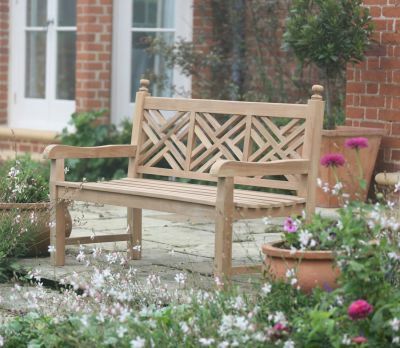 Alternatively you can apply Teak Patinizer or Teak Protector – it all depends on how you want your bench to look in years to come! 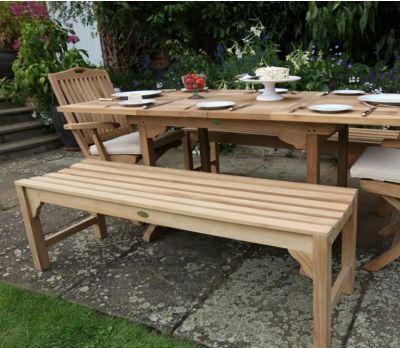 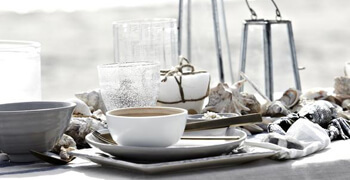 Invest in teak garden furniture you can enjoy through every season. 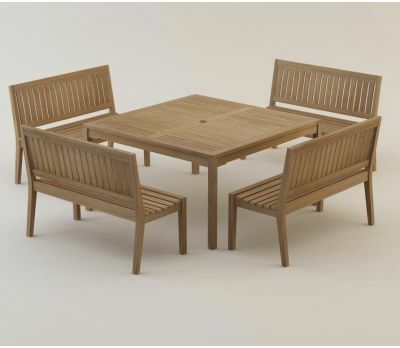 A-grade plantation teak is sustainably sourced from Government controlled forests in Indonesia. 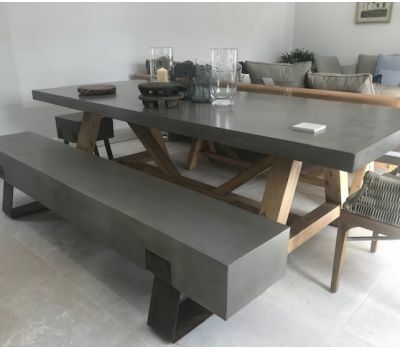 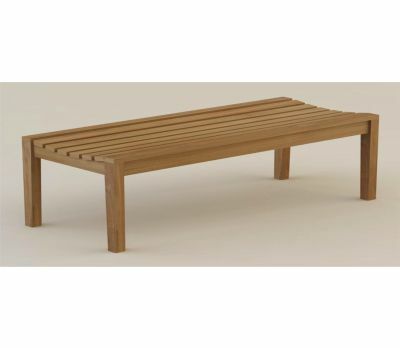 To make the plantation variety as strong as teak from ancient forests, it is kiln dried – the result is dense, durable wooden benches that will withstand high use and last for many years. 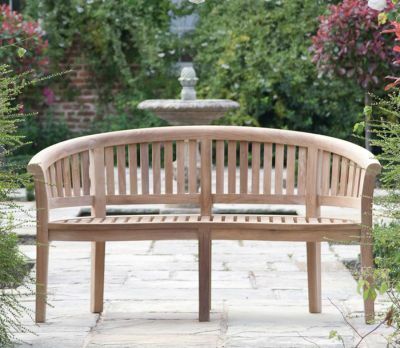 New teak has a flawless natural finish. 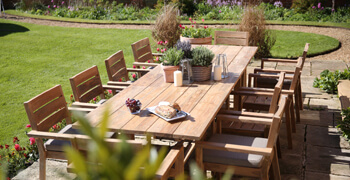 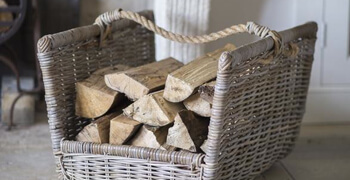 Reclaimed teak has a rustic feel thanks to its characterful inconsistencies. 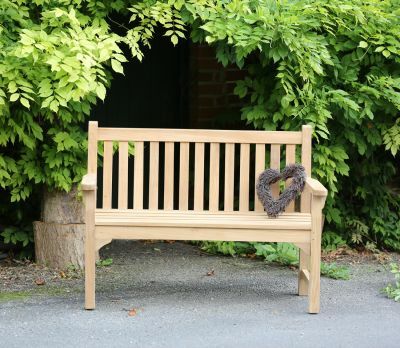 Some of the reclaimed wood may have been a roof beam, or a floorboard – as such the benches themselves will retain aesthetics such as knots, cracks and in-fills. 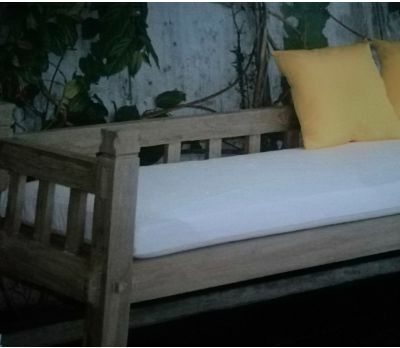 Reclaimed teak has a unique character. 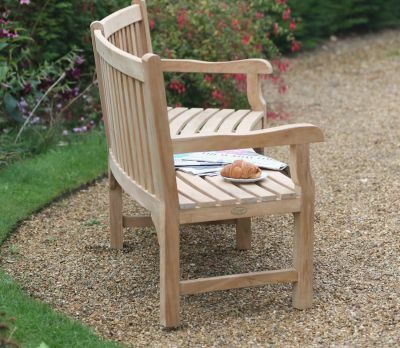 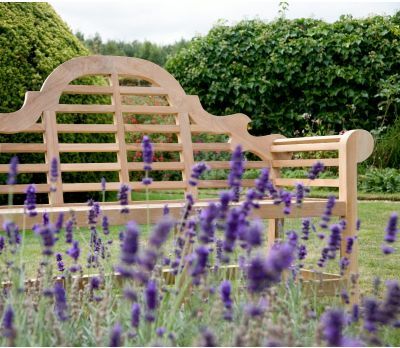 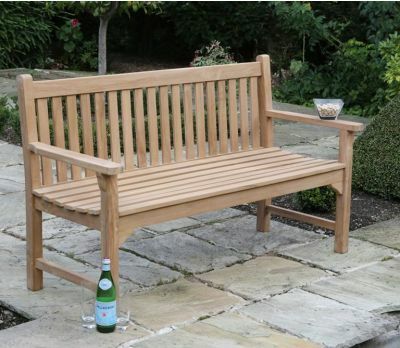 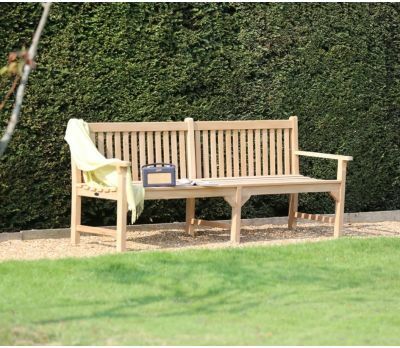 For more information on our wooden and steel garden benches call us on 01954 267857.